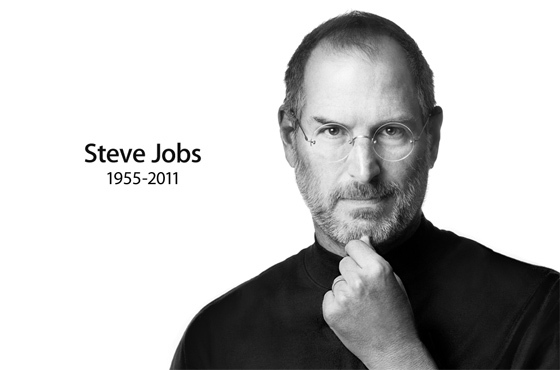 I have nothing but huge respect for Steve Jobs and what he has done with the world of technology as we know it today. So the news of him passing away saddened me very much. We lost one of the greatest visionaries of our time.